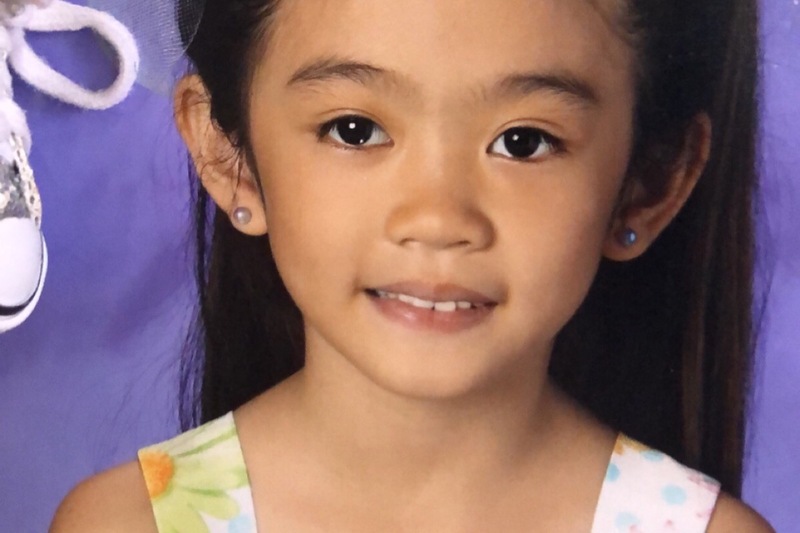 Selina Nguyen 7yrs old, caught the Flu on December 23 2018. She is in Coma at children’s Hospital in Denver. CO.